Style, quality and good taste. Cois Farraige is a cut above all other properties on the todays market. Enter through electric gates to this state of the art home with bright spacious living accommodation throughout. Every window is a picture postcard of the natural beauty surrounding this peaceful setting. All fixtures and fittings are of a very high standard in this lovely free flowing architect designed home. Nestled in the heart of the unspoilt rural Caragh Lake in an area of serene beauty where the highest mountain on the island of Ireland - Carrantuohill- can be seen from the Lake shores. Lakeside House is without doubt one of the more significant properties on Caragh Lake. 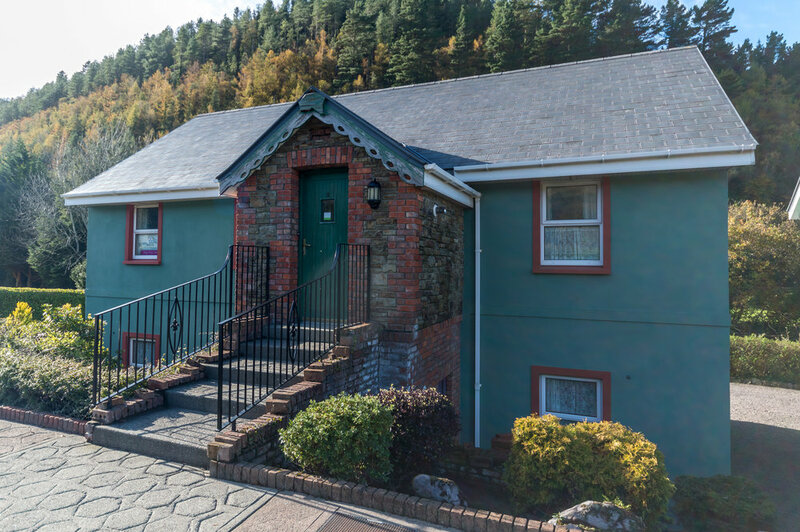 This very attractive property has everything you want in a holiday home, sleeps seven adults with comfort or indeed suitable as family residence. It is in pristine condition throughout and has been built to a very high standard with beautiful mountain views and distant views of the sea. The added bonus of a shared tennis court makes this a very desirable property, well worth viewing. Exceptionally large apartment for sale in Market House, one of the most sough-after apartment blocks in the town of Killorglin. This turn-key property comes fully furnished with three piece suite, table, chairs, beds, etc. The external balcony extends around the perimeter of the apartment giving fine views of the local area and beyond. Located within walking distance of town this lovely bungalow is located just off the main Sunhill road. Built on a private site circa half an acre this property enjoys beautiful mountain views. Knocknagow is keenly priced to allow full refurbishment turning this property into an excellent family home accessable to all schools. A breath of fresh air! 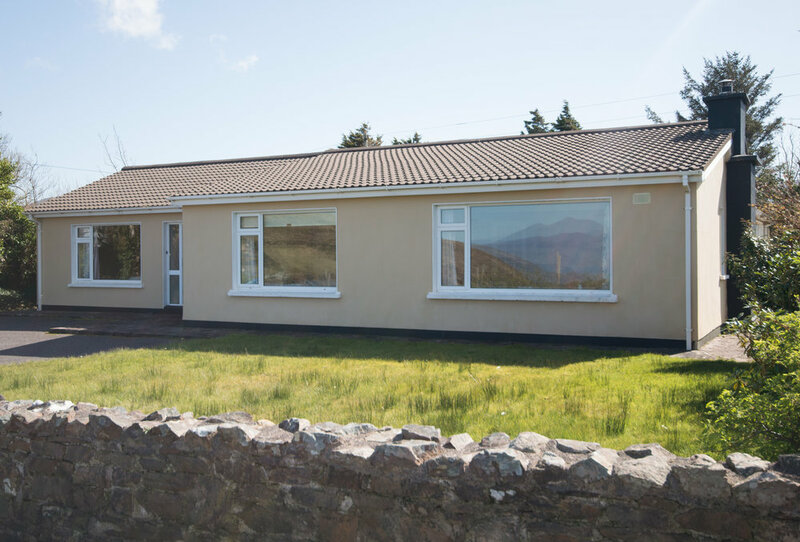 "Carraun View" is a very attractive bungalow in pristine condition, situated in a rural setting with magnificent mountain views. This is a very fine property located about 3 miles from Killorglin town. Enjoy the magnificent countryside with Cromane fishing village just a couple of miles away and Dooks Golf Club within a short drive. Located just off the Wild Atlantic Way this picture-postcard thatched cottage is full of character and charm while at the same time it ticks all the boxes for modern comfort. The residence is situated on an elevated site offering amazing views of the Caragh River valley, the Atlantic Ocean with the beaches of Rossbeigh and Inch and the mountains and valleys of the Dingle Peninsula. This very attractive property offers style and comfort in an ideal location. Situated just 2 Kms from Castlemaine on the Farranfore Road it has been renovated to a very high standard with engineered wood flooring throughout which are truly practical and authentic in both appearance and feel. The bright spacious accommodation has been tastefully decorated throughout. 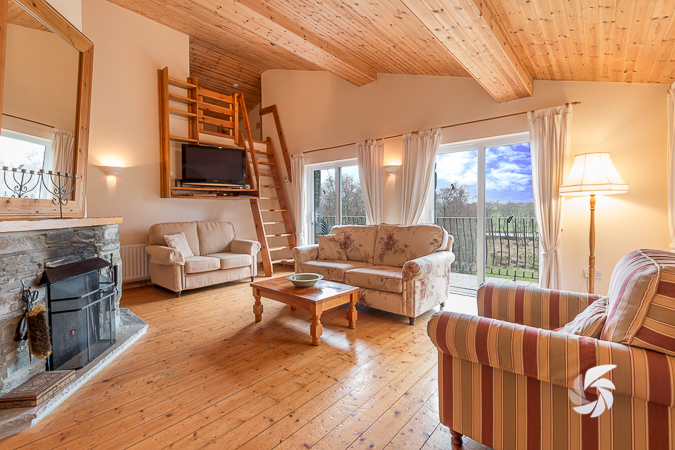 Enjoy magnificent views of the Sliabh Mish mountains from the patio to the rear. Private site for sale just outside Killorglin on the Ring of Kerry road. This site is being sold subject to planning permission. 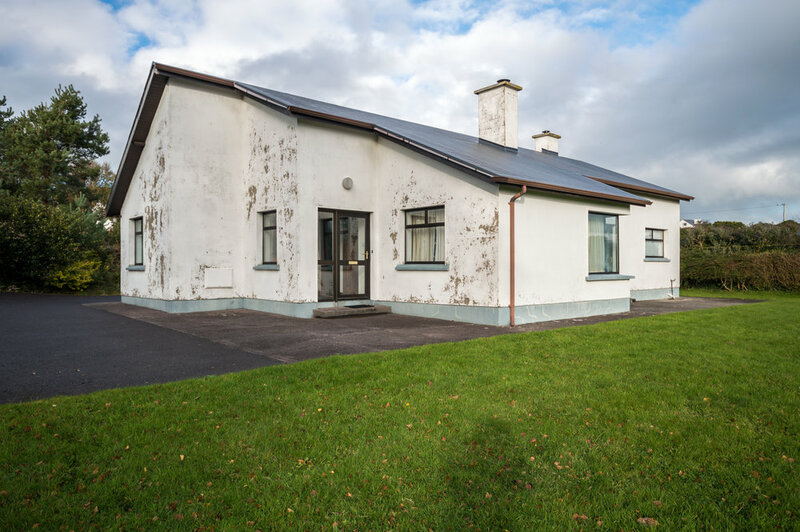 Do not miss this unique opportunity to acquire a bungalow within a short stroll of Killorglin town and all amenities. Cairndhu is a detached property on a private site on the main Sunhill road. With a little refurbishment this house would make an ideal residential or investment property in this much sought-after area. 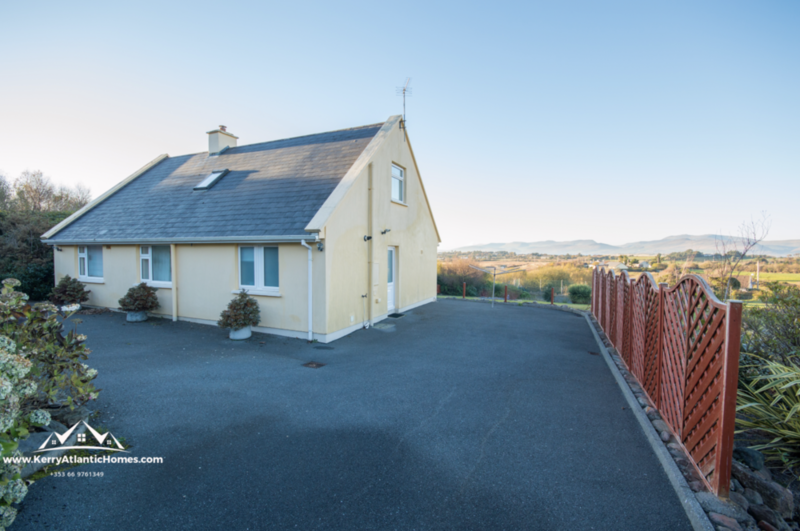 This very substantial property offers an opportunity to acquire one of the most prestigious properties in the Killorglin area situated approximately 2 Kms from town. Enter through electric gates and enjoy the beautiful gardens laid out on the 1.5 acre site. Relax in your very own sauna for that extra bit of luxury. With spacious living quarters all on the one level and lots of natural light this property would make a perfect family home. 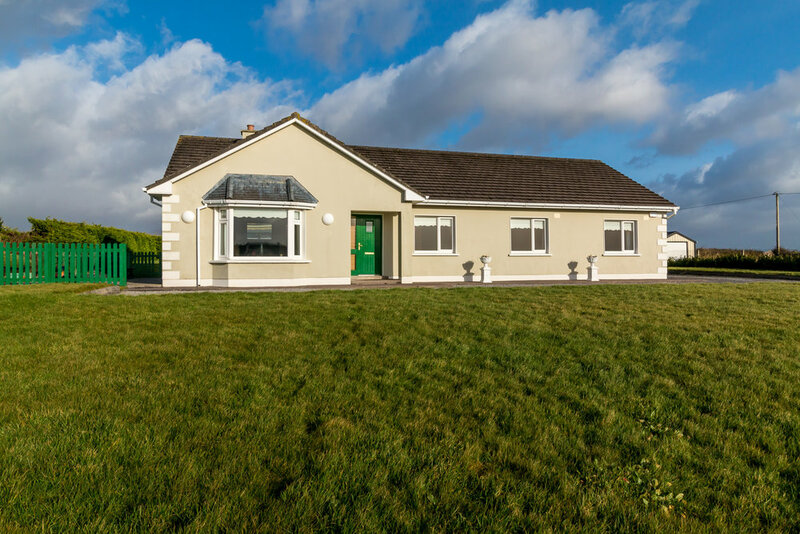 Located in one of Kerry's best loved holiday destinations The Brambles is just a short walk from Ballybunion town and the magnificent beach is within easy reach. Also the world famous links at Ballybunion Golf Course is a short drive which makes this property an ideal investment. This 3 bedroom semi-detached dormer style bungalow would make a wonderful holiday home or indeed permanent residence. Charming cottage nestled at the foothills of the McGillycuddy Reeks surrounded by unspoilt countryside and magnificent mountain views. Built on an acre of land, this delightful home provides all the comforts of modern day living combined with the peace and tranquility. Acquire a retail/residential property with high profile location on the main Ring of Kerry Road. Superb letting location adjacent to Post Office, Credit Union, Killorglin CYMS, Chemist, Church and main town car park. 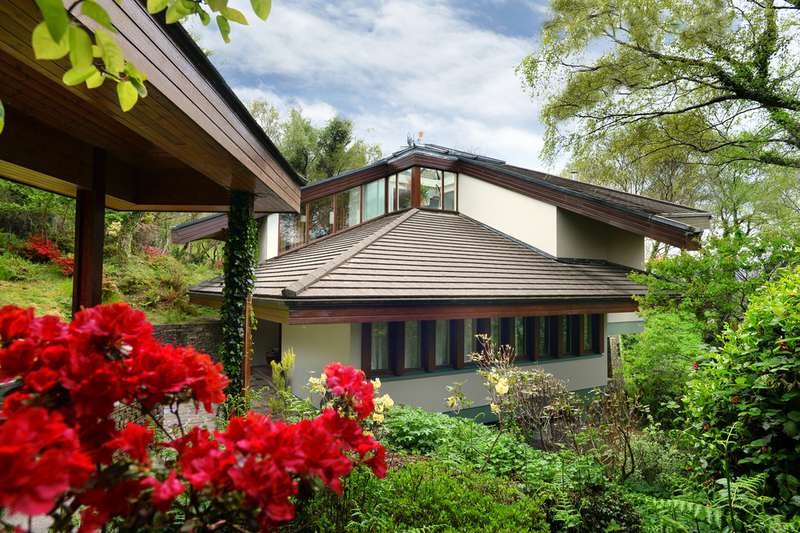 Property completely rebuilt in 1984 and re-roofed (slate) within the past 5 years. Just a few miles from Killarney and in the heart of Beaufort Village this is an excellent property in pristine condition. Located within walking distance of shop, restaurants and pubs with the local school nearby this property is in a very desirable area. 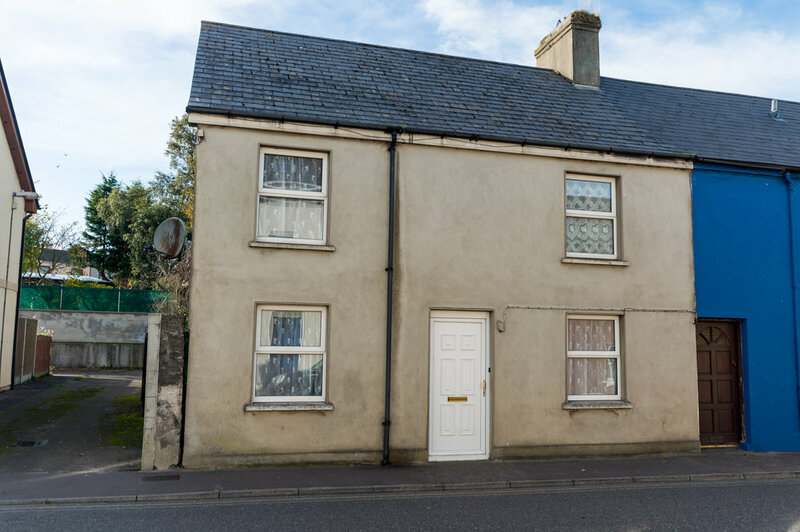 This 3 bed property is ideally located in the town of Killorglin. All amenities are within walking distance making this property very desirable indeed. Ideal opportunity to acquire an investment property with great rental potential or a lovely family home in the heart of the town. Lantern Lodge enjoys a beautiful rural setting with magnificent mountain views. This bungalow would make a lovely family home or ideal holiday home. 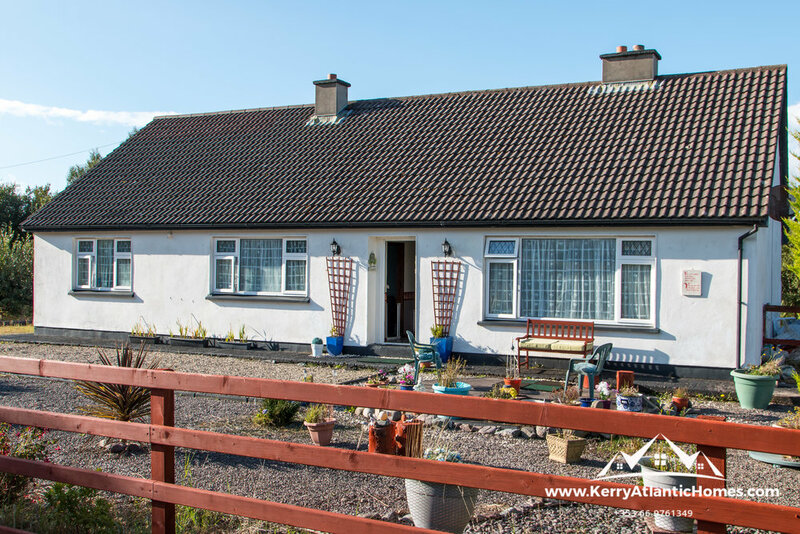 Located just 3.5 miles from Killorglin on .3 acre in a private setting this 3/4 bedroom cottage offers potential to acquire a good property at an affordable price. 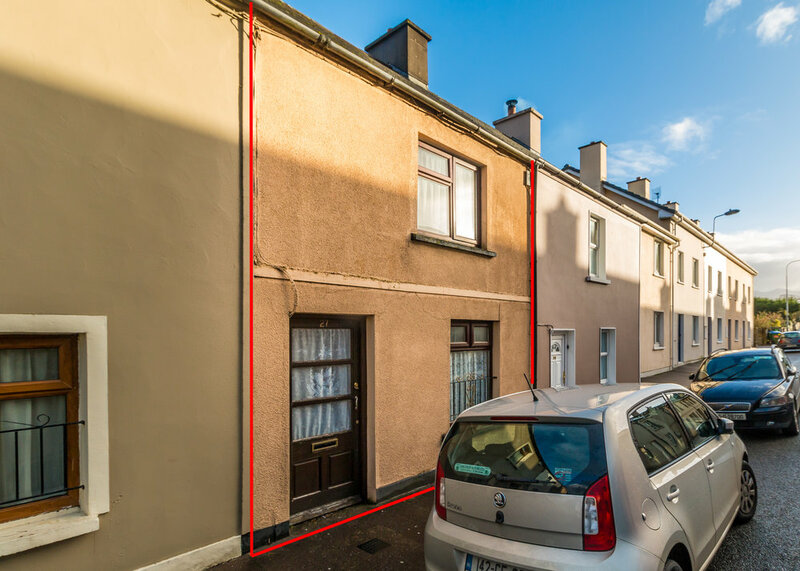 This 3 storey building is in a prime location in the heart of Killorglin town. Ideally suited as a retail unit with a high footfall on a very busy street. 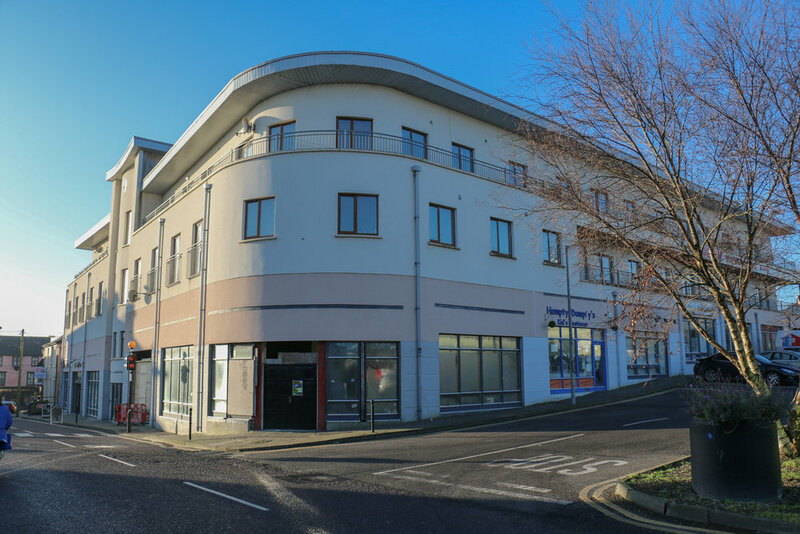 This prime commercial / investment property unique opportunity for owner occupier/investor to purchase on Killorglin's busiest retail thoroughfares"